Jason Dahl learned how to fly before he learned how to drive a car. Relatives say from the time Dahl could talk, all he wanted to do was fly. At 13, the San Jose, Calif., native joined the Civil Air Patrol and earned a scholarship for flying lessons. He was flying solo before he was 16, and while working at the municipal airport he did his best to wrangle flight time, including flying photographers over the area. 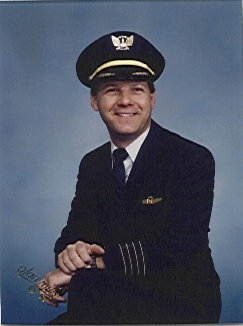 Immediately following his graduation from San Jose State University in 1980 with a degree in aeronautical engineering, he became a corporate pilot. By 1984, he was a pilot with United Airlines. Popular with his fellow pilots, Dahl endured good-natured teasing about his height — he stood a shade under 5 feet, 6 inches. He and another pilot used to stand on tiptoe for photos to make themselves appear taller. Flying was Dahl’s love but family was his life. He rose rapidly through United’s pilot ranks, and in 1993 became a “standards” pilot for training and testing other pilots. The job allowed him to spend more time at home with his wife, Sandy, and son, Matthew, 15. Dahl spent nearly three years remodeling the family home in Denver, doing the wiring, plumbing and dry wall with help from a brother-in-law. He found time to take his family snorkeling and scuba diving, and they vacationed in Australia and New Zealand. He would trade flights to be home for his son’s band activities, to help at his Cub and Boy Scout meetings and to coach his Little League team. 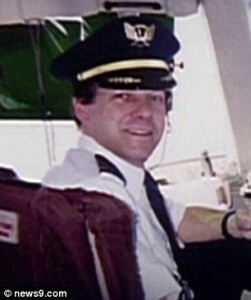 When Matt was in sixth grade and taking a class trip to Washington, D.C., Dahl arranged to be the pilot because he felt there was no one in the world who could fly a plane as safely as he could, especially one carrying his son. Dahl’s fifth wedding anniversary was Friday, Sept. 14. To surprise his wife he planned to buy her a baby grand piano, a manicure and pedicure, and fix dinner for her and eight couples. On Sunday, the couple would leave for a three-day trip to London. 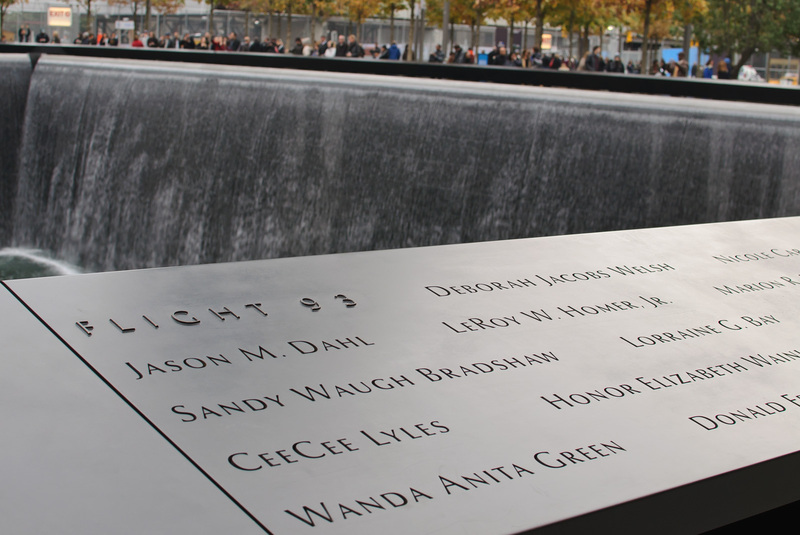 In order to get that time off, Dahl and his wife agreed he would fly on Sept. 11-13.